From being a fifteen year old school drop out and being in jail shortly after, you wouldn't assume that this young kid would go on to become one of the most famous pioneers and godfather of heavy metal. The future definitely looked bleak for young Ozzy Osbourne and his unruly outlook. Fast forward almost forty five years and the reality could not be anymore opposite. At almost 70 years old Ozzy has definitely been there and got the t shirt. He has released over 30 albums across his career, selling over 150 million copies worldwide with many of them going platinum. He has even gotten his own reality TV show! 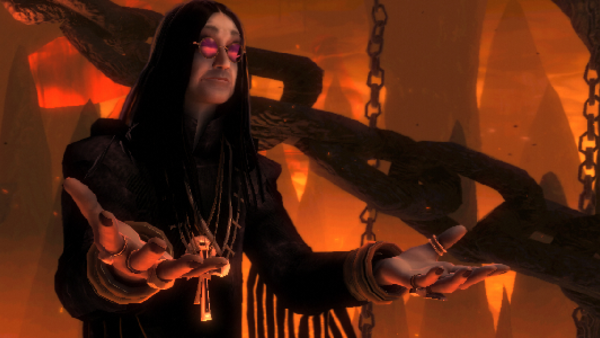 How well do you know the Prince of Darkness? 1. What Is Ozzy Osbourne's Full Name?